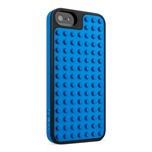 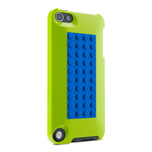 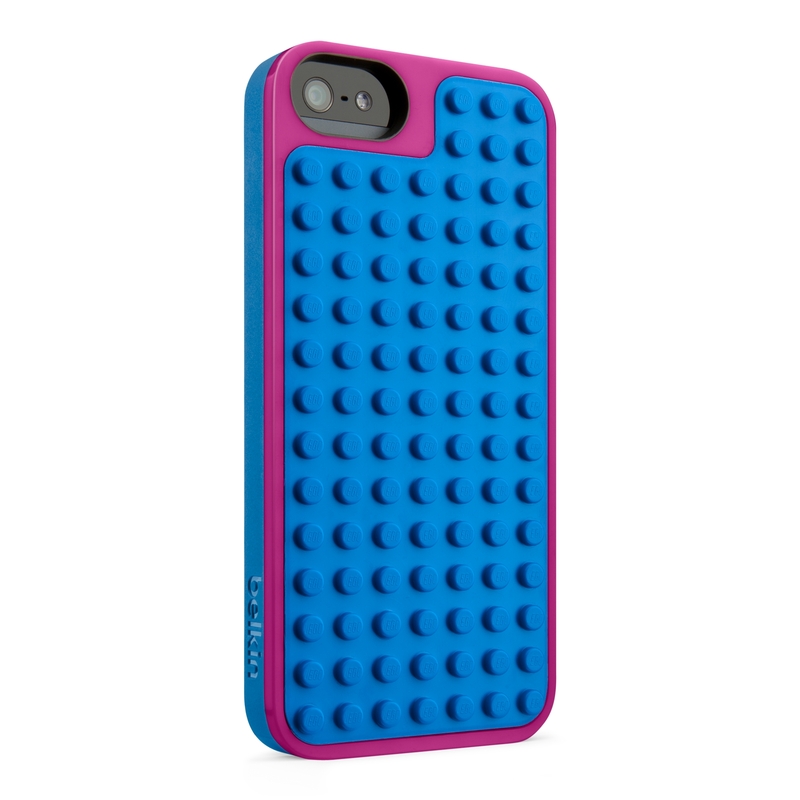 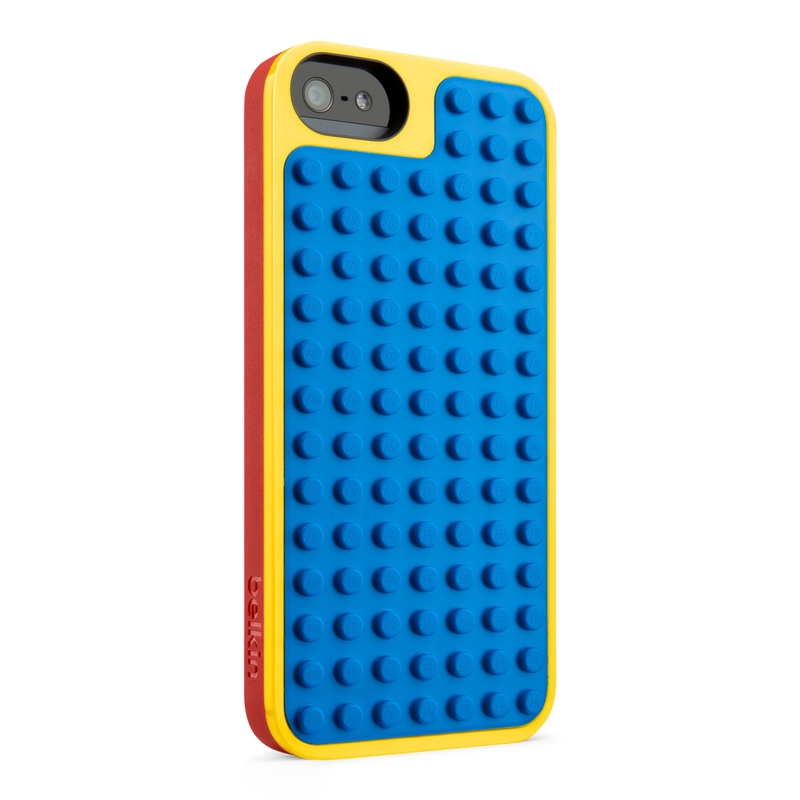 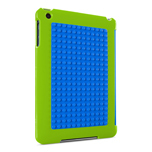 Playa Vista, Calif. (November 25, 2013) – Belkin adds LEGO® Builder Case for iPad mini to the family of certified LEGO® brick cases for iPhone 5 and fifth generation iPod Touch. 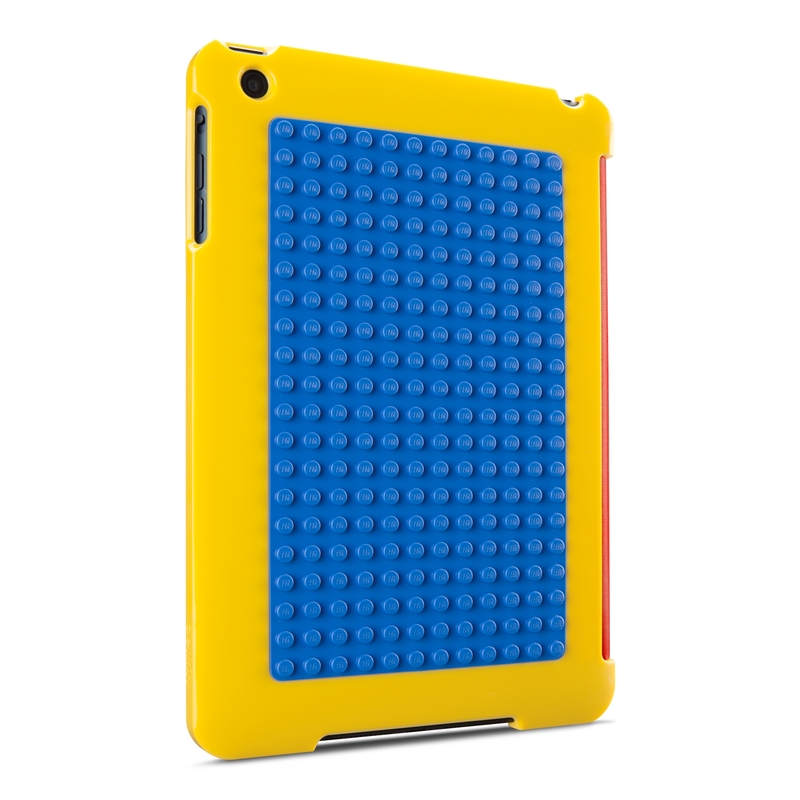 The new LEGO® Builder case adds extra surface area allowing both children and adults to customize their iPad mini and build a colorful mosaic, add a set of wheels or construct a fun scene on their iPad mini- it’s a fun and protective case that people of all ages can enjoy. "At LEGO we strive to build imagination into your everyday life, and the partnership with Belkin allows us to do that: offer a functional product that also serves as a stage for expression for anyone embracing a mobile lifestyle," said Jørgen Vig Knudstorp, chief executive officer of the LEGO Group. 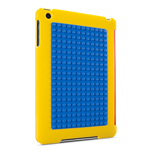 The back of the iPad Mini Builder Case carries an official LEGO® baseplate —this is considered the key foundation to the LEGO® play experience. 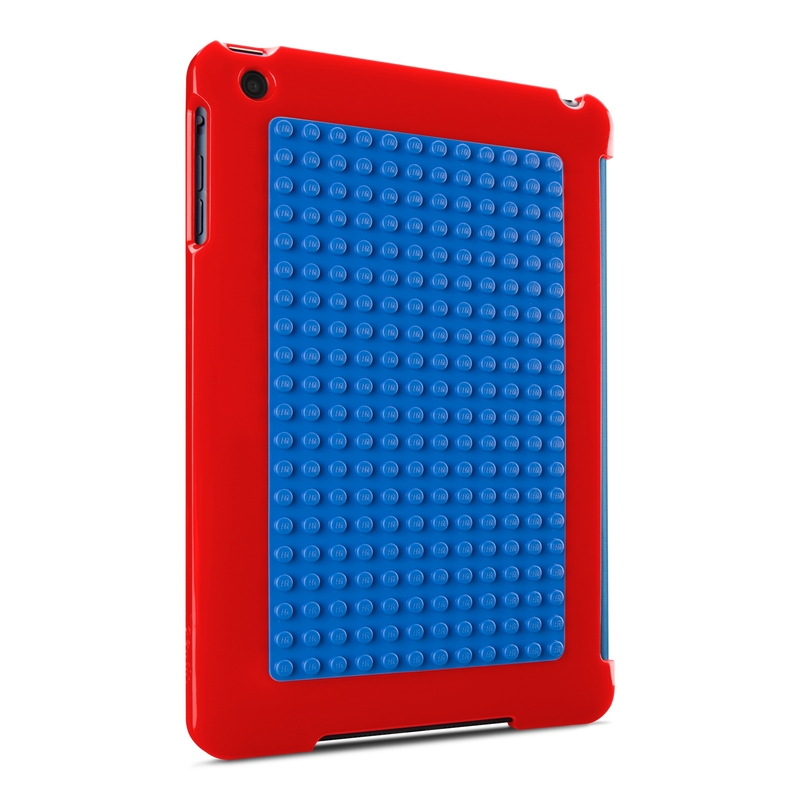 The baseplate is made by LEGO® factories to LEGO® standards and is integrated into the case in a way that’s durable and comfortable for everyday use. 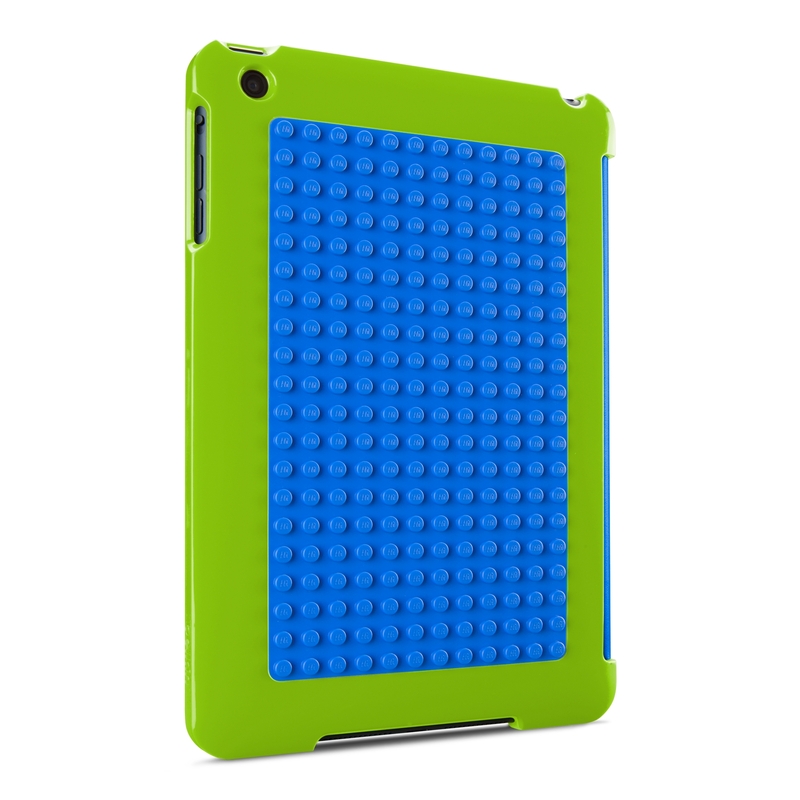 Other features of the case include an integrated smart cover with auto-wake feature, a tough polycarbonate casing to protect against scratches and bumps, and full access to buttons and ports.